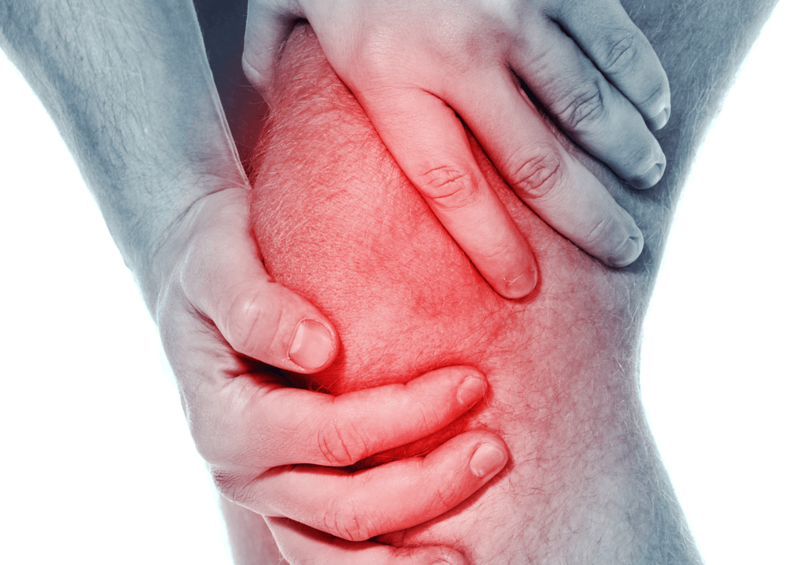 Using stem cell technology we are able to improve the symptoms of arthritis. Our procedures allow us to remodulate and regenerate the intra-articular cartilage towards healing without the need of joint replacement. The success rate of our procedures is 92 percent. Our team at CCRT are the only doctors in Canada that can repair mechanical back pain using stem cell technology without the need of surgery. 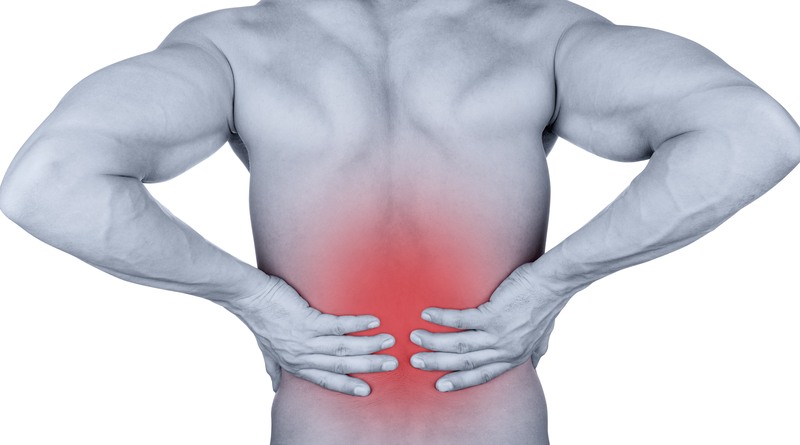 We have successfully treated multiple patients with chronic back pain and were able to substantially alleviate their problems.